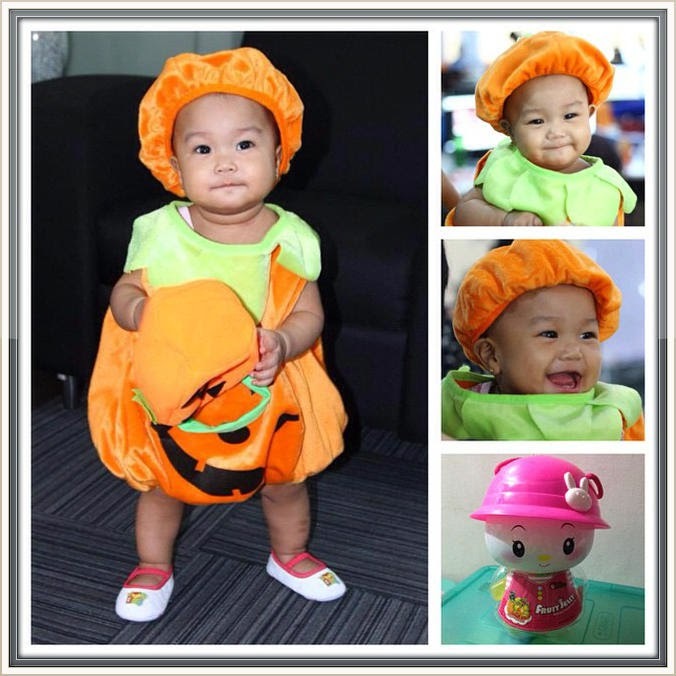 Home diaries Halloween rhiankelle TrickorTreat Mommy Diaries: Rhian Kelle as "The Little Pumpkin"
Mommy Diaries: Rhian Kelle as "The Little Pumpkin"
Hello guys, did you miss me? 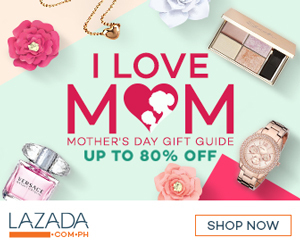 Kasi ako super miss ko na kayo.. Miss ko ng mag update ng blog ko, I'm soooo busy as bee this past few days kasi, ganito pala talaga pag 1st time mom ka, super excited ka sa lahat na sasalihang events ng anak mo.. I will post it soon (sana makaluwag luwag na ko sa sched ko. Hehe) but for the meantime, I'm soooooo happy kasi nanalo anak ko yesterday sa Trick or Treat - Best in Costume! So I want to meet our very own - Little Pumpkin. Congrats Baby Love! Rhian Kelle as "The Little Pumpkin"
Cute! Moms can get really excited about the kids firsts--even more excited than the kids themselves. Hehe!